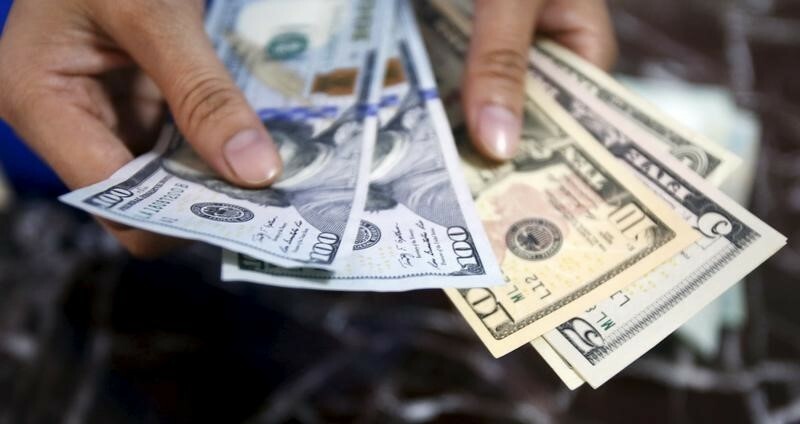 Investing.com – The U.S. dollar was roughly unchanged against its rivals Monday as trade-war angst fuelled demand for safe-haven currencies, keeping a lid on upside momentum in the greenback. The U.S. dollar index, which measures the greenback’s strength against a trade-weighted basket of six major currencies, rose by 0.06% to 94.50. Fears of a full-blown trade war between the United States and China, prompted traders to pile into safe-haven currencies like the yen and Swiss franc on expectations the next salvo of trade threats between the U.S. and China may be imminent. USD/JPY fell 0.20% to 110.44, while USD/CHF fell 0.29% to 0.9948. Analysts at Stifel have suggested that while the impact of a potential trade war on both China and U.S. GDP will be minimal, it comes at a time when the U.S. economy continues to struggle to maintain a near 2% growth rate. “While a seemingly minimal impact, as the domestic economy continues to struggle to maintain a near 2% growth rate, a loss of even a few tenths is an unwelcome impact. Additionally, the fear from here is a continued back and forth, escalating trade penalties on both sides with a further negative impact on growth,” Stifel analysts said. Downside in the dollar was limited somewhat by a weaker euro as traders fret EU political uncertainty amid a dispute in Germany’s governing coalition, while the prospect of a prolonged period of low interest rates in the euro-area continued to weigh on the single currency. EUR/USD fell 0.06% to $1.1604. GBP/USD fell 0.29% to $1.3241 as traders looked ahead to the result of the UK government vote on changes to the Brexit Withdrawal Bill, and the upcoming Bank of England decision due later this week. USD/CAD rose 0.41% to C$1.3232 shrugging off rising oil prices – which tend to support the loonie – amid reports OPEC is considering a modest oil output hike.